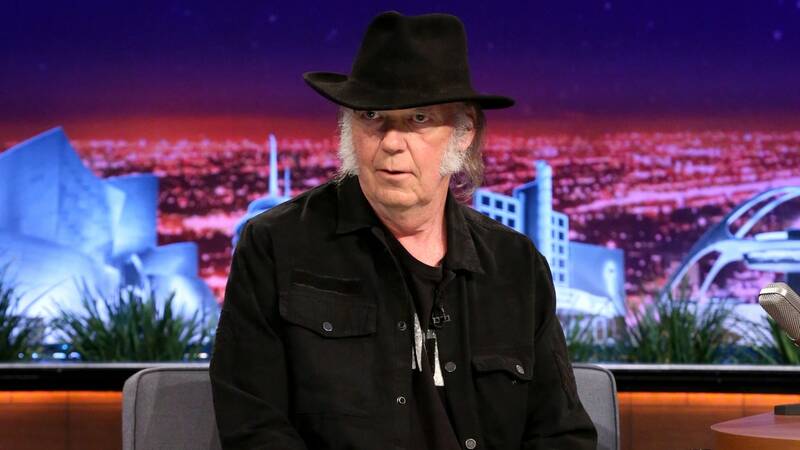 Neil Young lance Pono donc, avec consentement et back-up financier de Warner et Universal. A 2012 Rolling Stone report on Pono relayed generally positive anticipation, but quoted musician Jim James as asking, « I’ve already bought Aretha Franklin’s ‘Respect’ a lot of times. Do I have to buy it again ?. Article paru initialement sur mon site « Recherche et Archives » Lookatmusicbiz pour le projet de livre Diane Cause Musique. Partager la publication "Le Cas Neil Young"